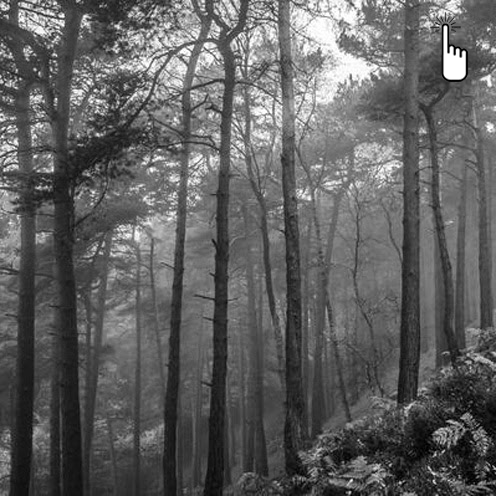 "Short and flat, this civilised loop is just the ticket for a semi-lazy Saturday morning. From the mac courtyard, head right on a lovely lap round the park. 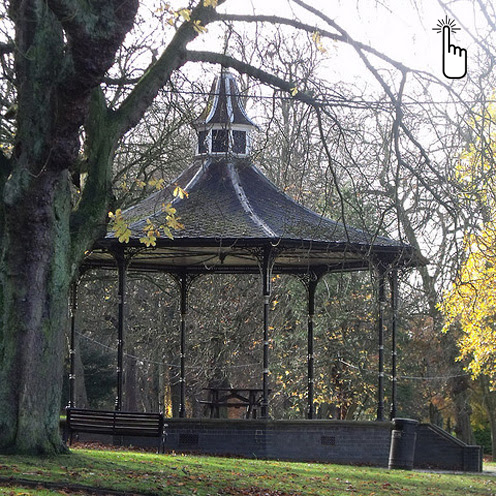 Hang a left over the bridge, up the gentle hill and on past the Victorian bandstand. When you nearly reach the main road, bear left. You’ll pass the flowerbeds and boating lake before returning to the mac (as Mark Morrison nearly sang)." Nearby cafe. "This challenging circuit boasts mud, hills, and beautiful countryside views. Every year, Cofton Park hosts the UK Cross Country Championships and it’s easy to see why. Aim left down the hill and just follow the edge of the park - it's stunning. 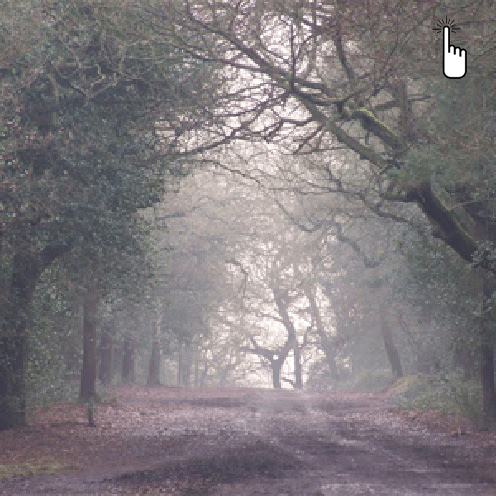 Oh, and if two and a half miles isn’t tough enough, cross the road at the island and head into the Lickey Hills Country Park [Pictured]." Nearby cafe. "On this leafy stretch of Worcester and Birmingham canal - a flat and traffic-free route - you’ll shoot away from the back of the Mailbox with The Cube on your left. 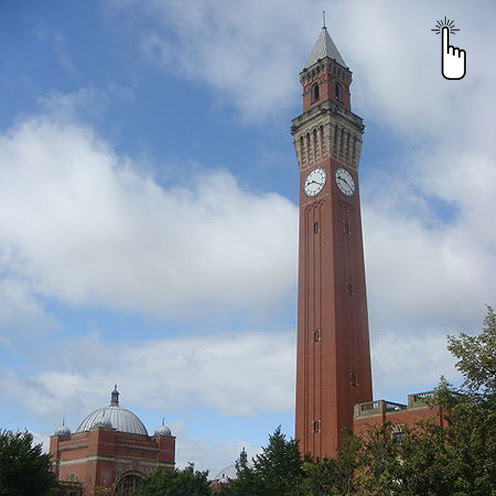 Keep an eye out for the Birmingham Uni’s Old Joe Tower, modelled on Siena’s Torre del Mangia. You’ll nip under a series of bridges before turning at the University train station, and heading back. A popular lunchtime choice for city types." Nearby cafe. "Canter around Europe’s largest urban park for gorgeous scenery, a hard surface and hardly any cars. An easy first mile is followed by a decent long climb. When it levels out, you’ll zoom out towards Streetly Gate where you’ll turn. On your way back take a left, drop down towards Keeper’s Pool and you’ve nearly cracked it. Two laps on a Sunday morning and you’ll be ready for anything." Nearby cafe. 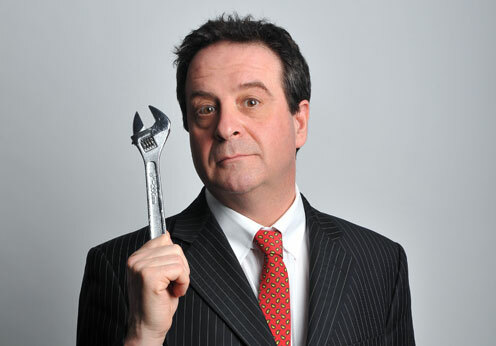 Whether you agree with his views or not is (almost) irrelevant - political comedian Mark Thomas is a must-see. Well versed in the art of creative mayhem he has changed laws and, literally, cost companies millions. After his award-winning show Bravo Figaro Mark sets himself the task of committing 100 Acts of Minor Dissent in the space of a year. Tickets (£15) are in short supply and are right this way. January 31 - February 1. Birmingham-based street food gods (and we don't use that word lightly) Original Patty Men will be doing a one night only - January 27, 7pm - pop up at Cherry Reds, home to some of the best beers in the city centre. 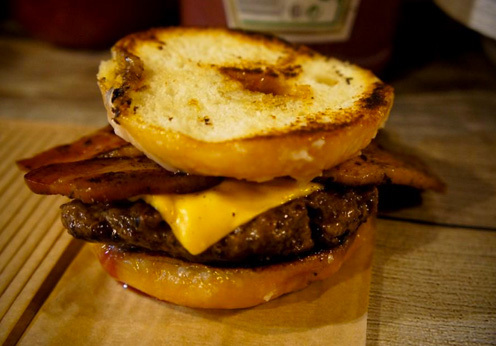 We recommend the Patty Men's Krispy Kreme burger (£6.50, the bun is a donut) and Cherry Reds Anchor Steam Liberty Ale (£3.60 - it's a bottle, not the draft Anchor. Although the draft is also stunning).